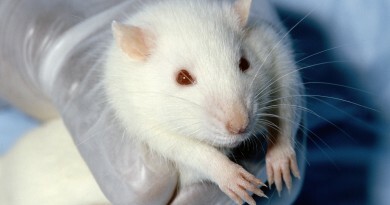 I have read John Hepburn’s defence of the research of Doris Doudet, and animal research to advance neuroscience aimed at helping fight diseases amongst humans. With all due consideration and respect, I come to quite the opposite conclusions as John Hepburn. We are now living in an “anthropocene” age, an age in which the 7 billion (and still rising) human beings on earth, notwithstanding the diseases that have yet to be “conquered”, are producing an unprecedented wave of extinctions of other species. I really don’t see that trying to “conquer” every last disease to which our own species is prone, can be the summum bonum of a sane and civilized society. I really doubt that it is at all ecologically rational. If our numbers (and per capita impact) continue to grow as they have in the last 300 years, we will likely bring about our own ultimate extinction, through the damage we will necessarily do to the ecosystems and biodiversity that is critical to the habitability of our planet. Before we bring about our own extinction of course, we will, on our current path of scant regard for the welfare of other species, almost certainly undermine our own prosperity rather severely. I also find the ethical reasoning used by Hepburn, very weak. The self-interested argument that conquering human diseases “obviously” justifies the deliberate inducement of diseases in healthy primates, and the invasive manipulation (causing suffering and frequently ending in death) of their physiologies, strikes me as not very different at all from the rationalizations used by Europeans until the mid 19th century to justify the enslavement of Africans. We still know far too little, about our own neurology or the neurology of almost other animals to classify them as being of “significantly lower moral worth”. I would argue, in contrast, for example that a human being, who has demonstrated a total lack of empathy for a dependant domestic animal in his or her care (and there are many of those) might well be of lower moral worth than a dog who has, through loyalty and the endowment of specific skills with which canines are favoured, saved a human life (as many have) or the life of another sentient, but non-human, being. 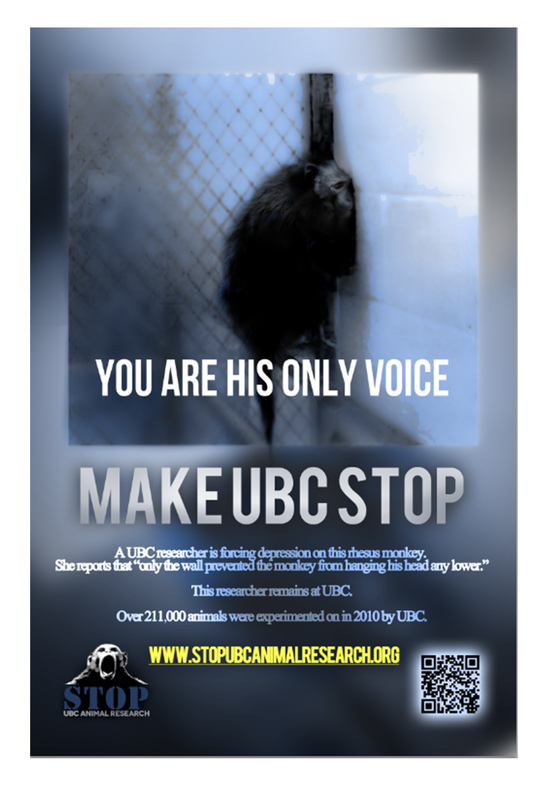 Based on past experience, I rather sadly expect that UBC, as a institution, will continue to ignore the view I am advocating. I rather expect it will choose to continue supporting Doris Doudet in particular, and involuntary animal-subject medical research in general. As a consequence, despite being an alumnus of the institution [MBA (1982)] I will continue to feel obliged to withhold any general financial support to it (other than through my taxes -something I cannot prevent). I’d be very happy to contribute to UBC if it were to establish a (long overdue) department of ecological economics, or an internal unit that was committed to ending involuntary animal-subject research by a defined target date in the not too-distant future. 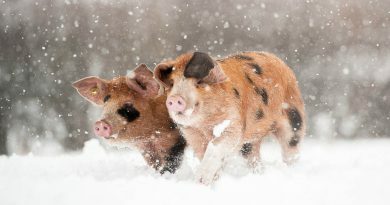 I am not prepared, however, to support “business as usual” research in any department, nor any “best efforts” ongoing review of laboratory animal welfare that has no well-defined goal to end research of the type now proceeding. I am also not prepared to support relative frivolities like the alumni centre for which major fundraising is now, apparently, underway. 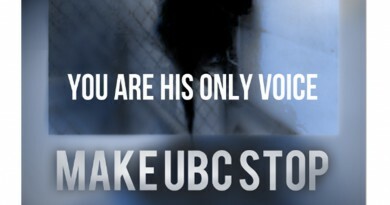 ← Stop UBC Animal Research responds to the increasing number of animals involved in research at the University of British Columbia.